Stay bang on Morjim beach. 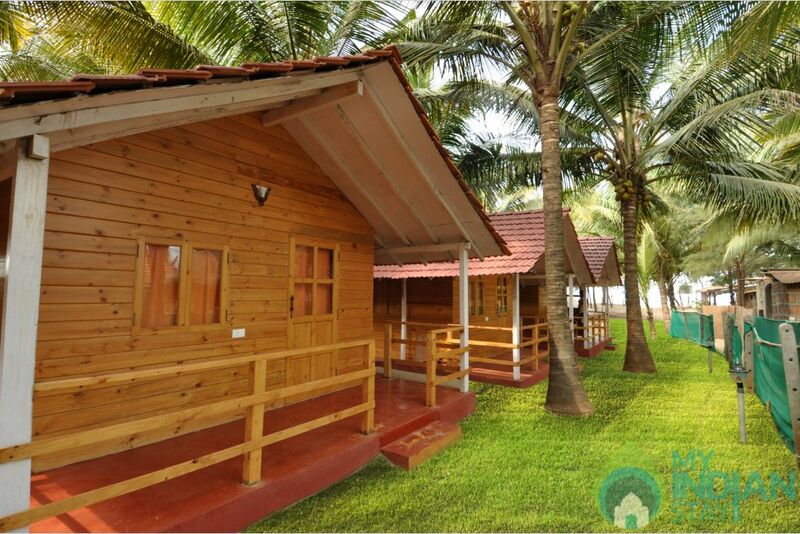 We are located on Goa�s longest beach that is Morjim Beach which is around 3.5 kms long and continues unbroken and undisturbed into Ashvem beach. 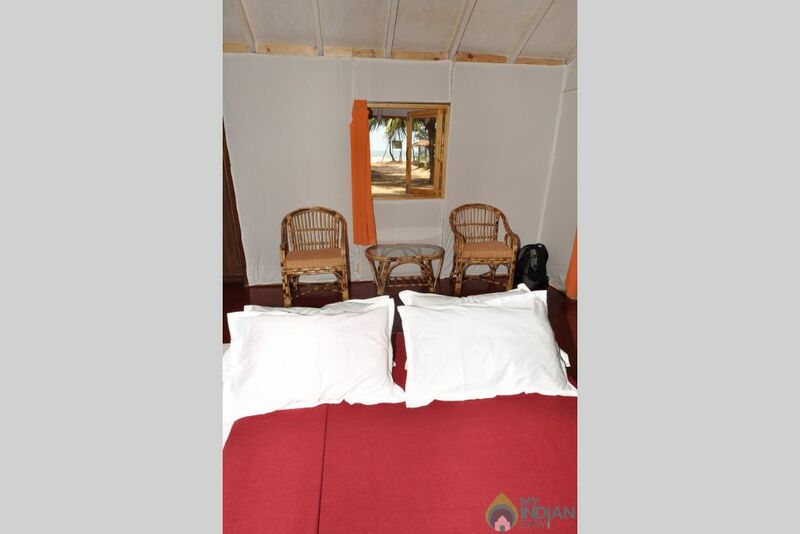 Located within a stone�s throw away, from the international famous Olive Ridley Turtle nesting sites, we are ideally close to Wanderers Hostel. A cottage is basically a small house in a village. 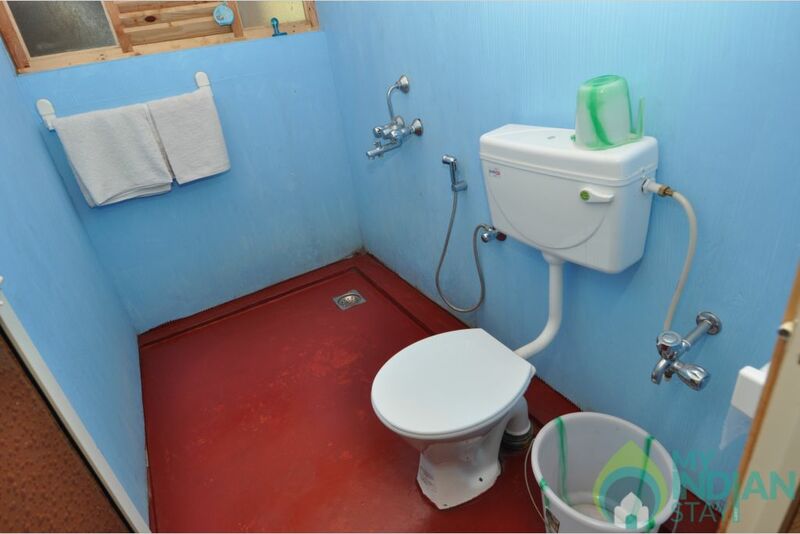 It has charm of an old house but the comforts of all modern facilities. If such a dwelling is sited right on the shore then in is called a beach cottage. 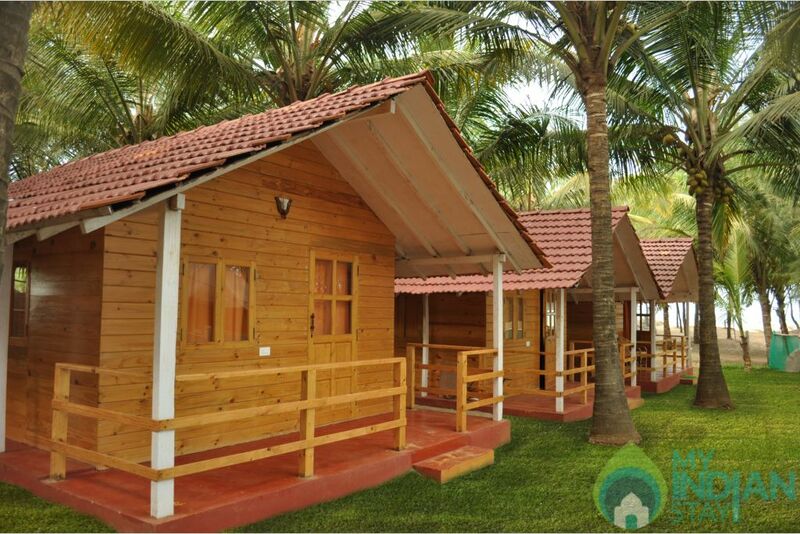 We offer 9 such AC cottages. 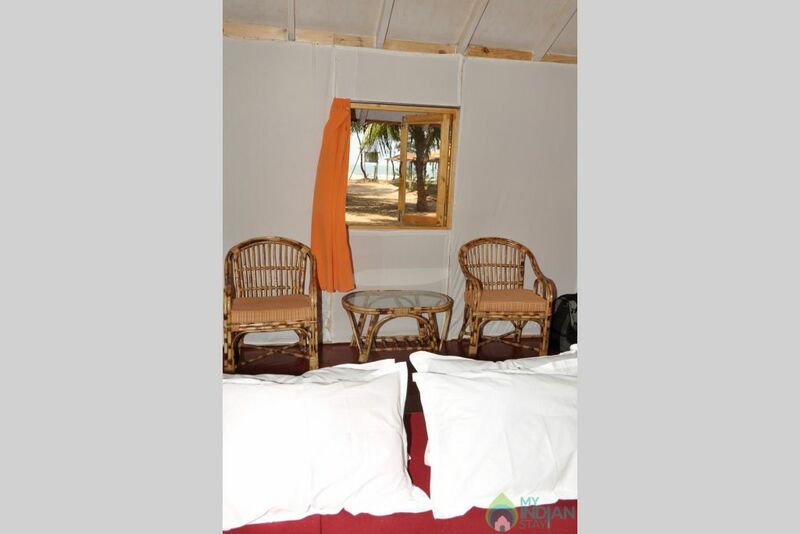 Each cottage can accommodate 2 guests comfortably. An additional 2 more persons can be accommodated for a minimum fee. Tariff is for 2 persons and includes breakfast. 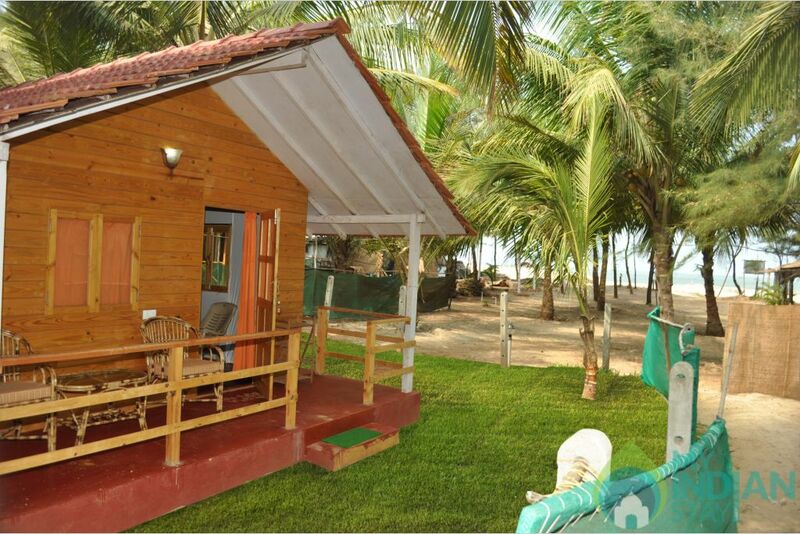 Modern amenities like western bathrooms, A/C, Refrigerator, 24 hours running hot & cold water, security, safe private car parking, in house restaurant with bar etc should be there in a beach cottage. 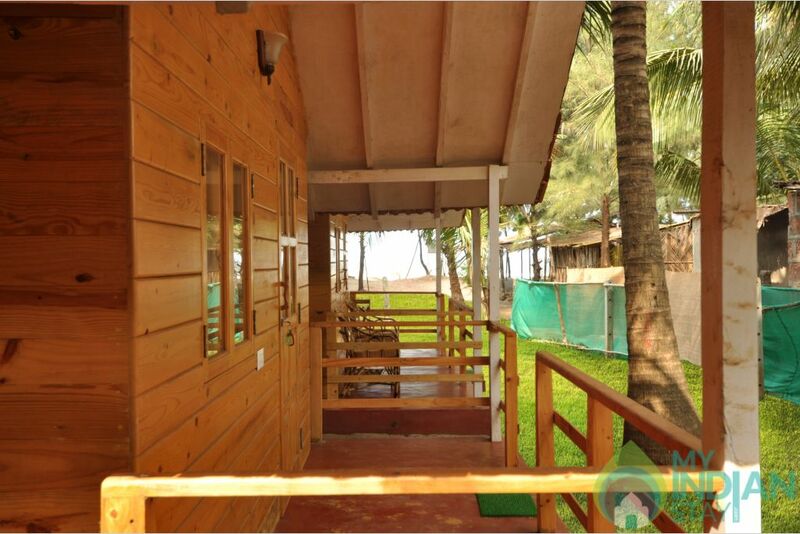 This is at a walking distance from the breathtaking clear waters of the Arabian Sea providing a deluxe experience to chill out and loosen up for those in search of the peace and harmony of a private holiday home. We have our very own in house restaurant by the name of KREMLIN. Kremlin is the Russian word for "fortress." It indicates a group of buildings located within a fortification. 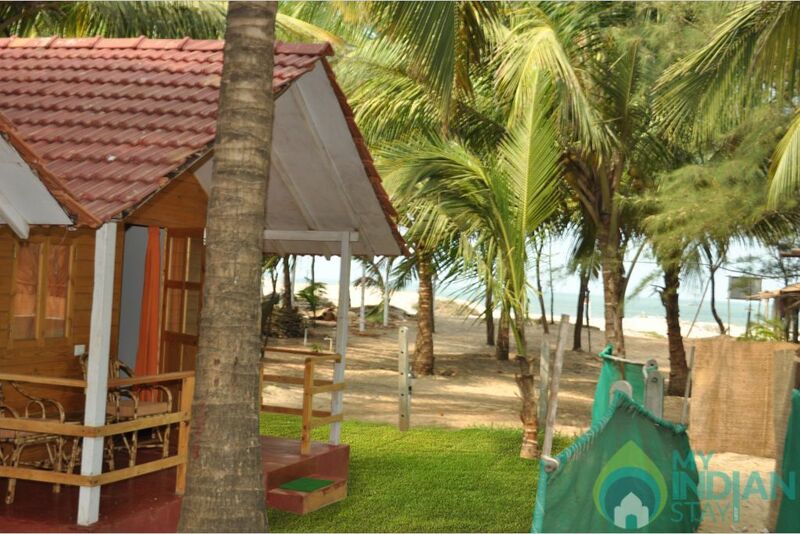 Around our Kremlin restaurant on Morjim beach in Goa is situated all our other holiday accommodations around it. Our Russian named Restaurant is totally Goan in Heart and Indian in Character. It has on offer all types of Cuisines. Kremlin offers good food, chilled beer and a cool place to hangout on your holidays. 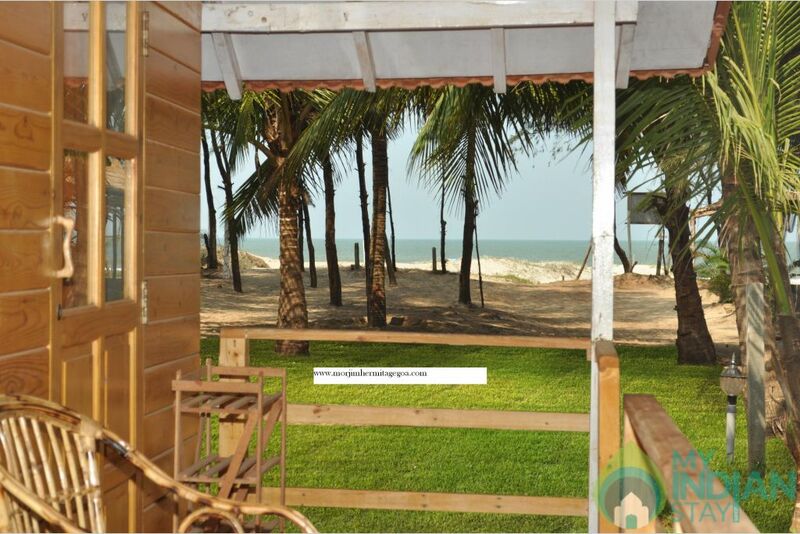 A village background, modern facilities and lovely view of the Morjim beach. 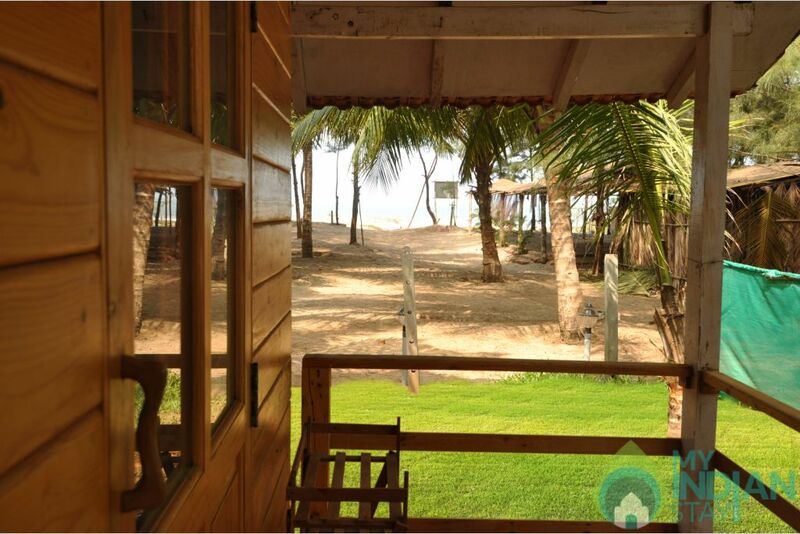 One can come and relax on the Morjim beach as it is close to Morjim Hermitage. 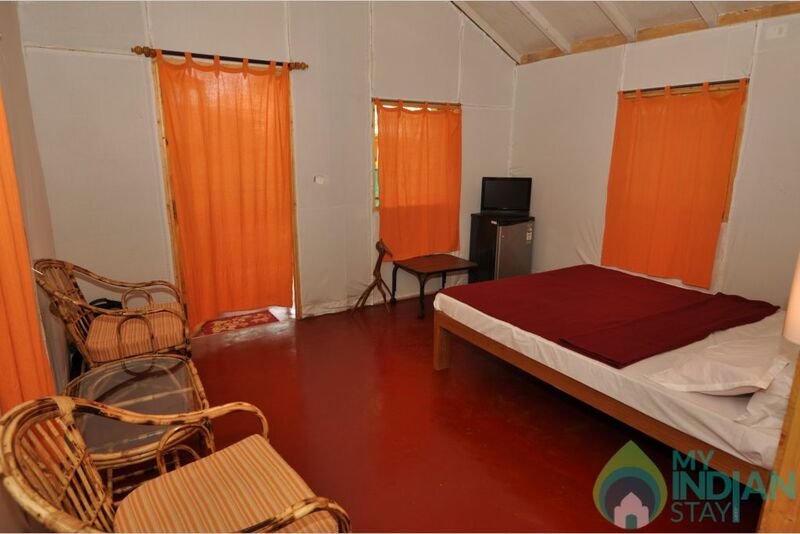 One can enjoy all the modern services provided by us. And last but not the least; one can enjoy the village surroundings with sound of the swaying palm trees and music of the birds. 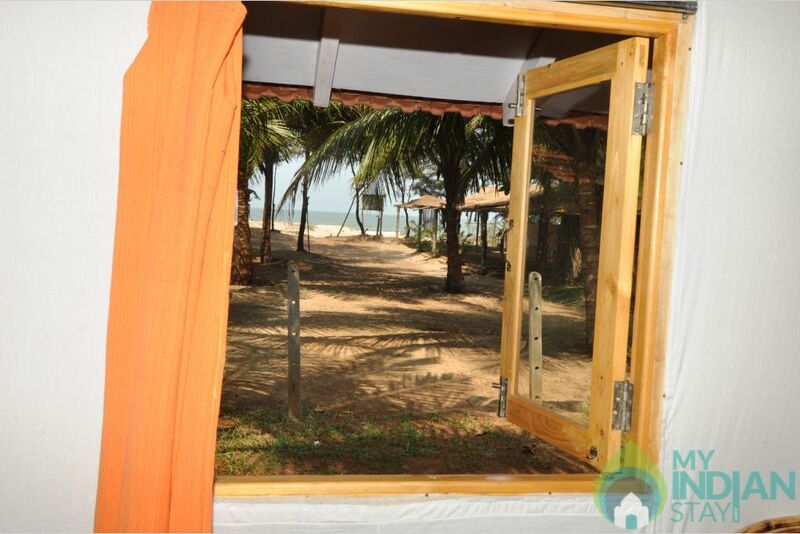 Morjim beach is one of the lesser crowded and peaceful beach of Goa. The number of local Indian Tourists is far less then other beaches of Goa. The water is very clear and is very safe for swimming. A word of precaution is needed to avoid the rocky places on the beach. Though it is nothing much to worry about as our friendly swimming guides are always present on the beach. Calangute and Baga are about 20 kms from here. 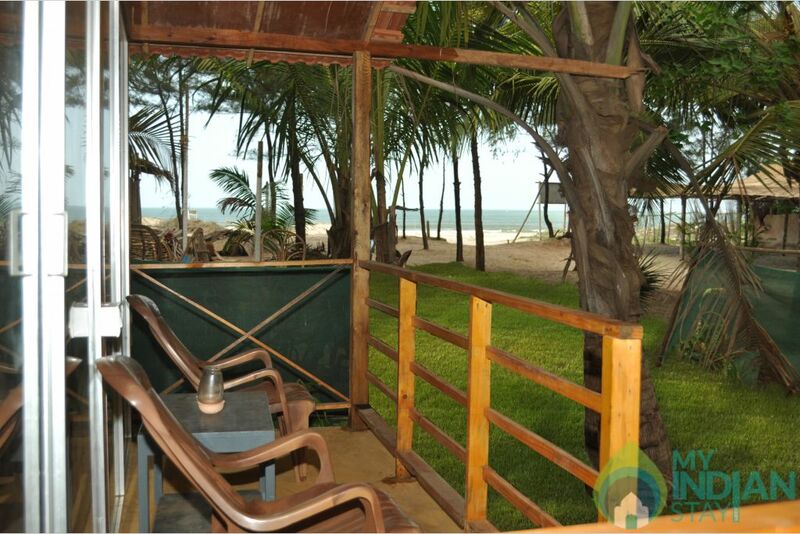 The beaches like Colva, Palolem in South Goa are about 60-90 kms from here. Maintain peaceful atmosphere,clean environment, Allow no friends without managements permission. What brings you to Morjim? Who all are coming?